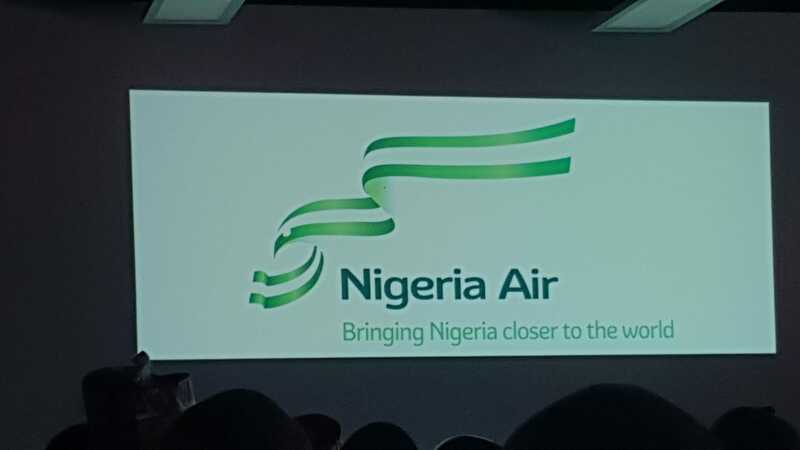 The newly unveiled National Carrier, Nigeria Air has the potential to boost the nation’s economy if professionally managed, expert says. Prof. Hassan Oaikhenan of the Economics and Statistics Department, University of Benin, said this in an interview with News Agency of Nigeria (NAN) in Awka on Friday. Oaikhenan advised the Federal Government to ensure that structures were put in place to guarantee the sustainability of the new National Carrier. NAN recalls that the Federal Government on July 18, at the Farnborough International Air show in London unveiled a new National Carrier known as “Nigeria Air’. The announcement was coming 15 years after the liquidation of Nigeria Airways. According to the Minister of State for Aviation, Senator Hadi Sirika, the National Carrier is Private sector driven. It is a business, and not a social service. “Government will not be involved in running it or deciding who runs it. The investors will have full responsibility for this. The economist said it would result to favourable Balance of Trade in the industry and also reduce outward bound foreign exchange. Oaikhenan, who is on sabbatical leave to the University of Africa, Toru-Orua, Bayelsa described aviation enterprise as `a sensitive and delicate business’. He posited that Nigeria Airways crumbled due to corruption, adding that the new carrier must be immune from bad politics and other pitfalls. “Nigeria Airways collapsed because of corruption, I am not so optimistic about this unless it will be operated differently this time. “I hope that it was not set up just because we want to own one. “It is economically reasonable for us to have our own carrier, it is paradoxical that Nigeria with large aviation market does not have a carrier. “Nigeria Air has immense economic gains if properly managed, it will help us to retain some foreign exchange because these foreign airlines rake in so much from Nigeria because they are paid in hard currency. “What we need now is competent hands to manage the enterprise, the right technical partners must be brought on board and we keep our obligations to them. “There are lessons to learn from the defunct national airline, the aircraft must be serviced, and we shouldn’t afford to have one aircraft fall from the sky because no business survives it,” he said. According to the economist, Nigeria should be ready for competition because it is a global industry, but advised that the immediate target of operation should be West African sub regional routes. He said the establishment of the national carrier would contribute tremendously to the economy as foreign exchange flight from foreign airlines would be retained in the country. “The aviation industry is a global one, Nigeria Air need to be a global player. Their job is not just to carry Nigerians in and out of the country.